The primary content of your site. What is the purpose of your website? Build a database? Make direct sales? Establish authority? Build relationships? Who is your target market? Are they online? Are they searching locally? Are they searching from desktops or mobile devices? What one action do you want visitors to take before they leave each page of your website? Is the website mobile friendly? Google is gradually moving towards rating websites from a mobile perspective and will be leaving desktop indexing behind. Is your future capacity reduced by the limitations of a template? Does the website allow you to keep your content fresh with an integrated blog? Is the website WordPress based so you can easily add fresh content yourself in future? 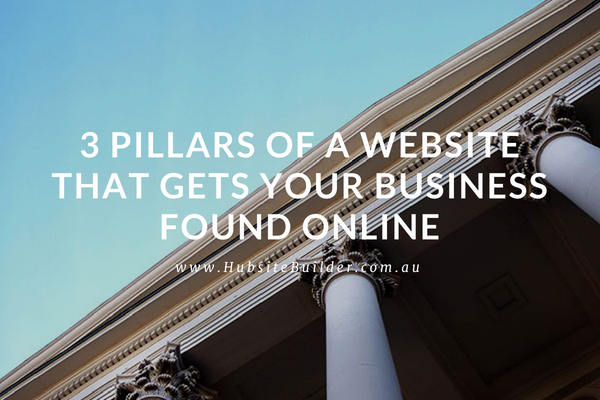 Is someone with a marketing focus planning the structure of your website or is their focus designing or programming? 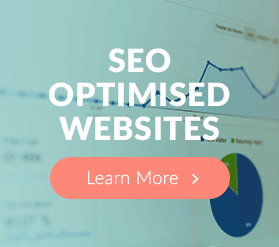 Does the planned structure facilitate organic search engine optimisation? Will the planned structure make it easy for your visitors to find what they want? Can you easily add web forms? Is an SSL certificate installed, showing a green padlock next to the web address in your browser? This shows visitors to your site they can safely enter their details in your web forms without third party software stealing your details. 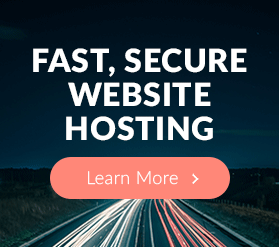 Is your website hosted on Australian servers? This will usually help with faster loading times (favoured by Google and mobile users). Just because you purchased your hosting from an Australian company does not mean the servers are in Australia. Are Google Analytics & Google Search Console installed so you can track your results? Does your website agency offer hosting care plans or digital defense plans? 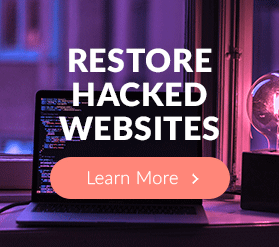 These should include regular backups, 24/7 monitoring of uptime and malware scanning, along with daily checks for updates to software on the backend of your website to protect your website from hackers. Did you know that Google promotes websites according to the content it reads on your website and favours 3 main things? Relevance – does the content on each page and post match the overall theme of your site? Richness – is there depth of content on your website? Do short posts link to longer articles? Reach – are you sharing your posts on Facebook or other relevant social platforms and have you filled out your profiles on local listing sites? More about that in a minute. You should write your content primarily for the visitors who will consume it. You want to convince them that you are the authority, the leader in your industry. There are around 30 of these but if you start with 10 that will be a big help. Name, address & phone number must all be expressed in the same way. Use the business name attached to your ABN. Use your keyword phrases in the descriptions. Add keyword phrase optimised images and videos to your listings. This is a very time consuming process, so if you are too busy, call an organic SEO specialist to do it for you.